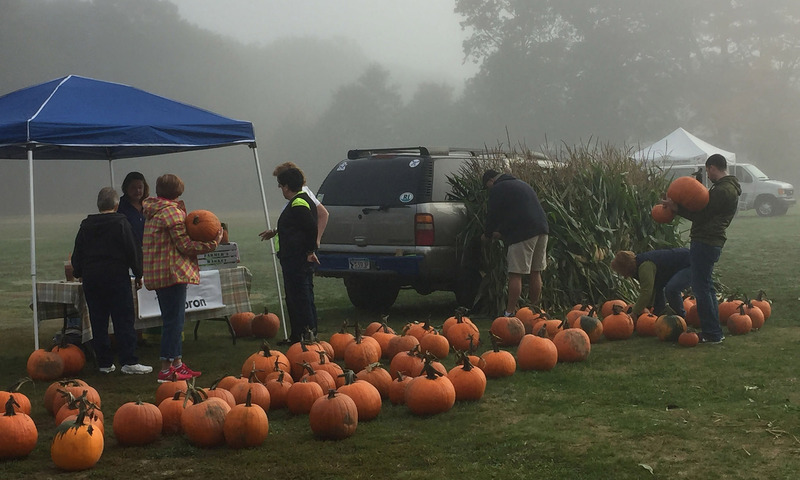 This week we introduce Lone Cedar Farm in Taunton with their summer squash, zucchini and potatoes who will be joining our usual farm vendors; and Pirate Bones will be selling their dog collars, leashes and pull chew toys. Each week we will pick someone to be our Market Person of the Week and give them a bag, a hug and a photo on facebook holding the “I support Attleboro Farmers Market” word bubble. Each week this season we are collecting donations for a local food pantry. This Saturday is St Marys of North Attleboro. Bring healthy non-perishable and not out-of -date food products to the Manager’s Tent. Food items such as soups, peanut butter, canned fruits and vegetables, pastas, sauces and canned meats are welcome. Cash or check donations will also be accepted. When you bring an item for donation you will be entered in a drawing to win a Kindle. There will be at least two drawings during the season. Previous PostPrevious What other food vendors?